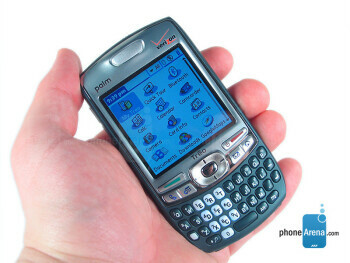 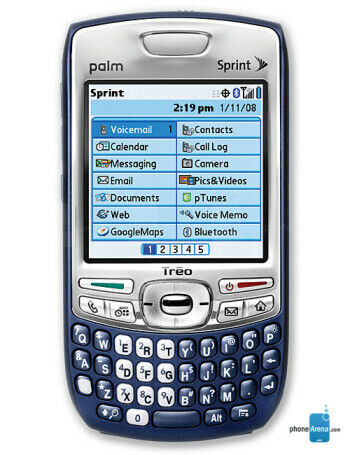 Palm Treo 755p is a dual-band CDMA/EVDO smartphone. 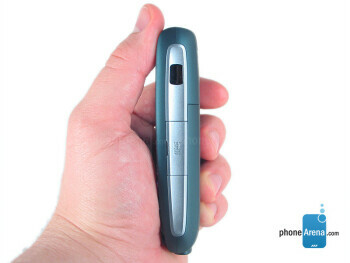 It features 65k color TFT touch screen, 1.3 megapixel camera, Bluetooth and miniSD slot for memory. 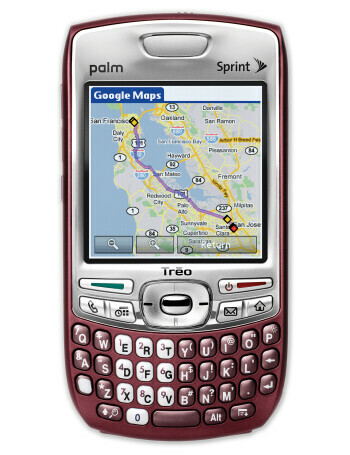 It runs on Palm OS 5.4.9 and is powered by Intel XScale 312MHz processor.